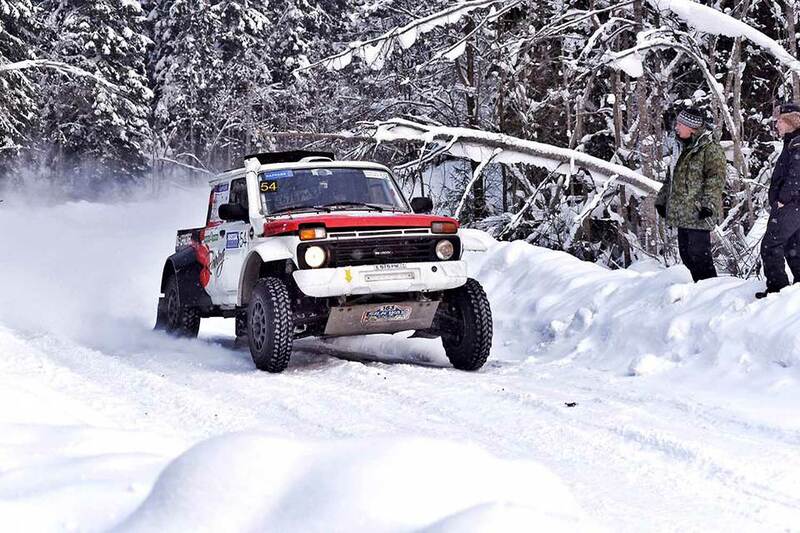 We have no results yet, but the first interesting stories of today´s SS02 and SS03 in Karelia, Russia, only some kms from the border to Finland. 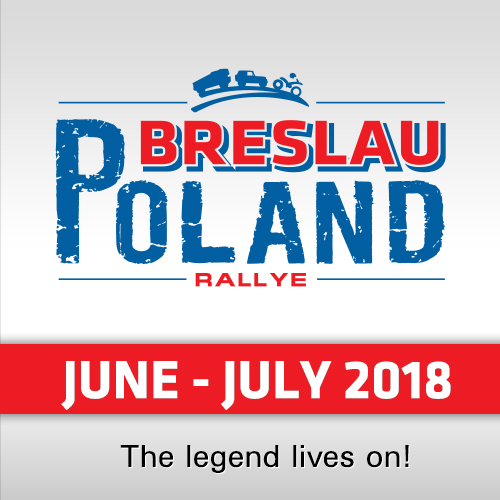 The most dramatcin show was shown by the Polish Toyota-Overdrive pilot Aron Domzala, who rolled his Hilux over twice - but nobody was injured and the Polish crew could restart the race. "Yes, we rolled over twice for today," Domzala reported in the Finish. "You can say – it was a pretty bad day. The first time I was a bit quicker in the turn than it was necessary. There was a snowbank and we overturned, unfortunately, we blocked the road. Thanks to Yasir Seaidan for helping us and Martin Prokop for the second time. Yes, it was a long day; I hope it has already come to an end." Russian Evgeny Zagorodnyuk and Andrey Ruskoy in their G-Force BARS were a victim of the second roll: "In general, it was quite an interesting day. 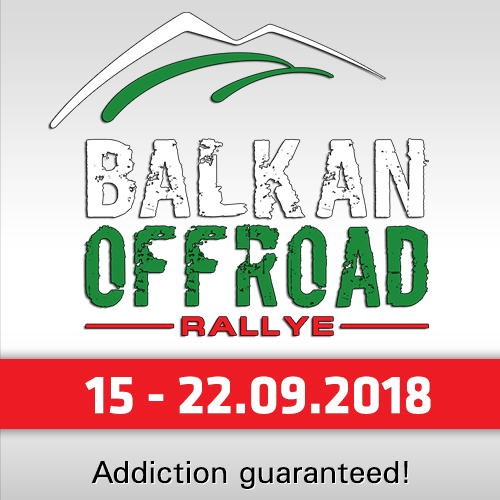 At 40 kilometers we bumped into Aron Domzala´s Toyota, whose car was lying on the side and was turned over by Martin Prokop. We stayed there for about two minutes and then reached the finish without any problems." "Yes, after Domzala’s roll over we quietly let Prokop go, without catching him up," confirmed driver Andrey Rudskoy. "I must say, Aron is a good guy; when his car was on its wheels, he immediately drove off to the snowdrift and freed the passage. Tracks are diverse in terms of surface and grip. They seem to be cleared, the snow is white, you bend the throttle and the car starts to go across the road. A section before the finish is already worn down, and if it will be used tomorrow, then it will be harsh. It can be seen that many crews went off the road and contacted the snowdrifts. We also were very close to it once." 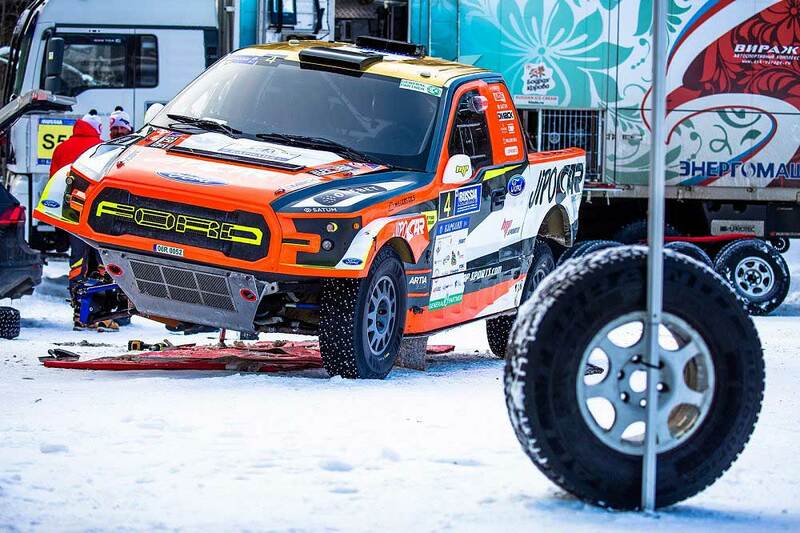 "Guardian Angel" Czech Martin Prokop had a good day with his Ford Raptor Prototype: "It was another good special stage; however we lost a lot of time because Aron Domzala literally blocked the road. We spent a lot of time with him, helping to return the car to the wheels. Probably, we lost about seven minutes. But the result is good. The good special stage, I’m really surprised. I heard that the guys are talking about a slippery surface – I didn’t think so." Russian former World-Champion Boris Gadasin (G-Force BARS) today had to fight with two elements: The cold and the heat. "Say hello to winter! In our car the breathers have been frozen in several systems – in the power steering and in the gearbox," he reported. "The car was started after the frosty night, as a result the oil cooler was torn off and the hose jumped off from the power steering. That is, everything started to leak; we connected it somehow, were late at the start because of this, but were able to drive." He continued about his dramatic day: "And six kilometers later the small fire started, because the oil from the steering got to the muffler. Than it was discovered the new “magic” system that the FIA ​​requires doesn’t work in principle. That is, you press the button, nothing works, but the “test” shows everything is ok. A “native” Russian fire extinguisher and three men, throwing snow on the car, helped it not to burn. And this alone is a plus, and everything else... The car will be ready for tomorrow, and the issue of admission is not to us." Finland´s Mitsubishi-crew Lauronen / Lauronen had a flat tyre but running well, Saudi-Arabian 2017 T2-World Champion Yasir Seaidan is becoming more familiar with his new T1 Overdrive-Toyota ("I tried to understand my car") and Al Attiyah´s Navigator Matthieu Baumel is enjoying the race: "This is a fantastic rally, we enjoy driving on snow and ice, because it’s very different from what we usually do, and it’s cool! 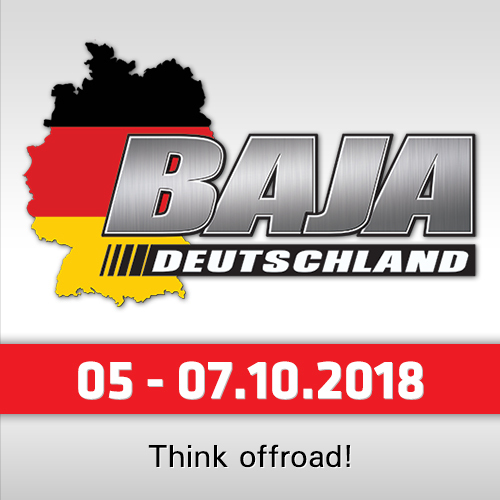 It’s like the same thing as in Norway or Sweden and looks like an ordinary rally. 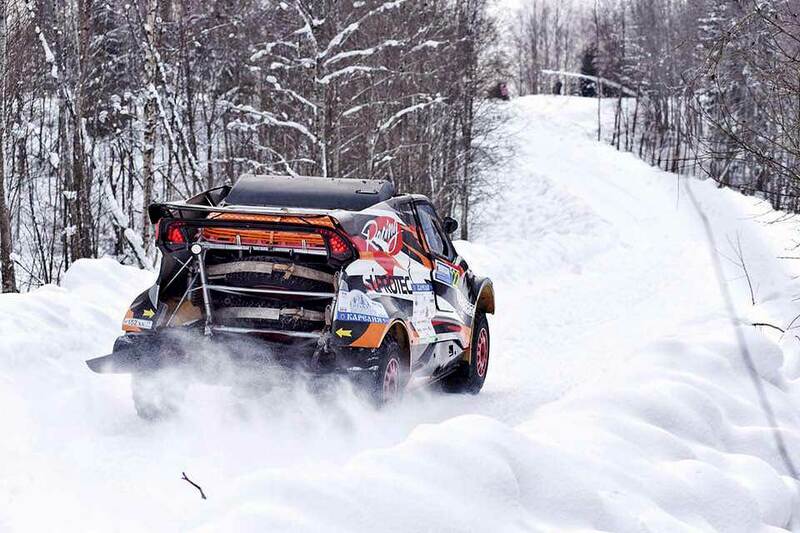 But at a cross-country rally you usually don’t use studded snow tyres, as we do now, we really liked it." Russian Konstantin Zhiltsov, together with Vladimir Vasilyev clearly fighting for the win, saw the day with mixed emotions. "We don’t know the results yet, but Al-Attiyah was faster for sure. For us this is a good motivation to understand what to work on next. We are at the end of the day, the car is undamaged. The day was good, without problems. There was one hard routinemoment, we lost some time, but it’s ok. At a section that was repeated twice today it was difficult enough to drive along the right trajectories, because there’s a deep rut. And if you want to go to a jump or something else – it’s just a “tram” ride, we don’t like it much. We know this race, it’s clear everyone is on equal terms. But I would like to have something different for myself."